This project was made in collaboration with Jordan Smith, Oliver Pearson, Chris Baker & Kendall Slade. Honey bee numbers are depleting drastically. Last year alone, deadly parasites, mites and crop pesticides cause a 34% decrease in UK bee colonies. 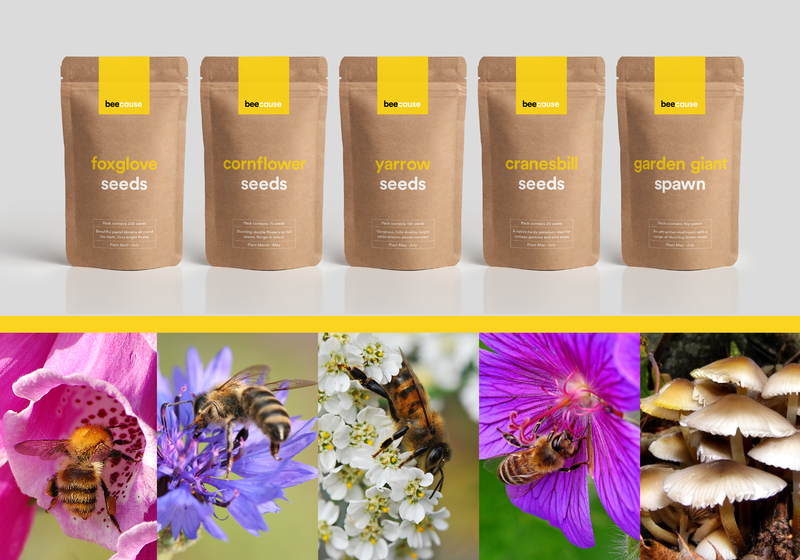 Without bee pollination, vital food source reliant on bees to help pollinate will fail creating a knock on effect for our food chain. 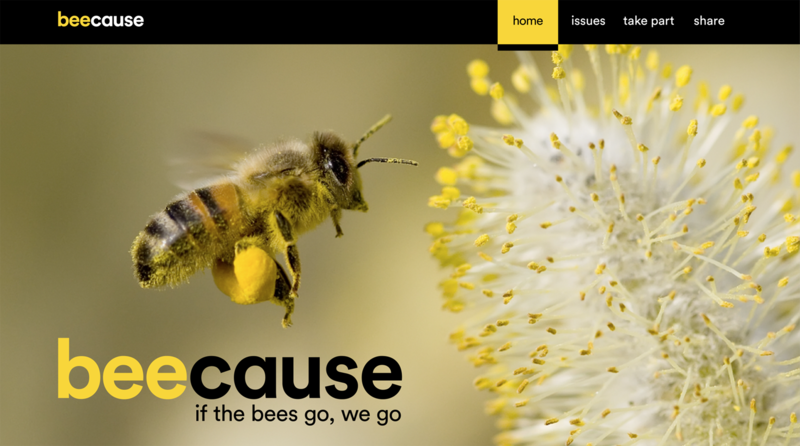 Beecause is a campaign that aims to educate and agitate people about the declining honey bee numbers and the effect and allow users to engage to help tackle the global problem as a community. The campaign is driven by an interactive social media experience aimed at maximum viral potential to help spread the buzz. It revolves around the sharing of the #beecause on social media, this triggers an action in which all of the letter 'B's on the page pop-out and buzz around, then slowly drop off the page. Once all the 'b's have disappeared, that persons profile then starts to disappear. Leaving the tagline 'if the bee's go, we go'. 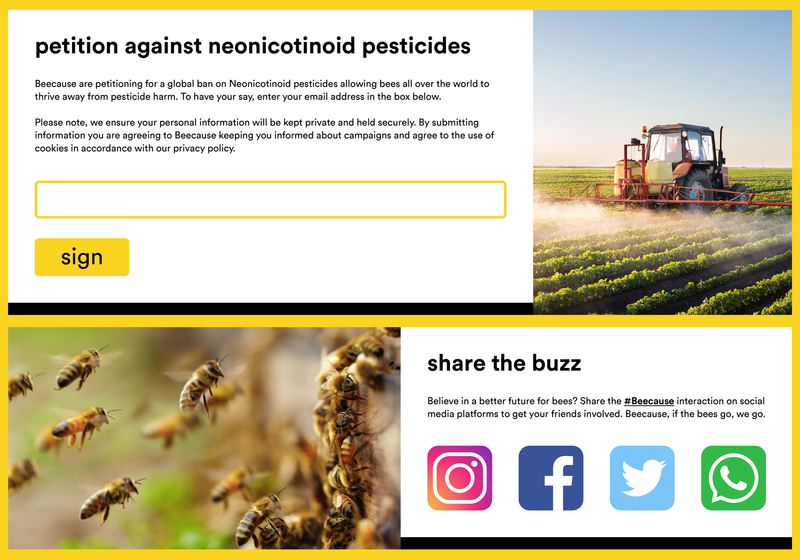 This social media activation drives users to the beecause website, where users can get educated on bees and find out location specific information, like pesticide-free farms and local bee colonies. 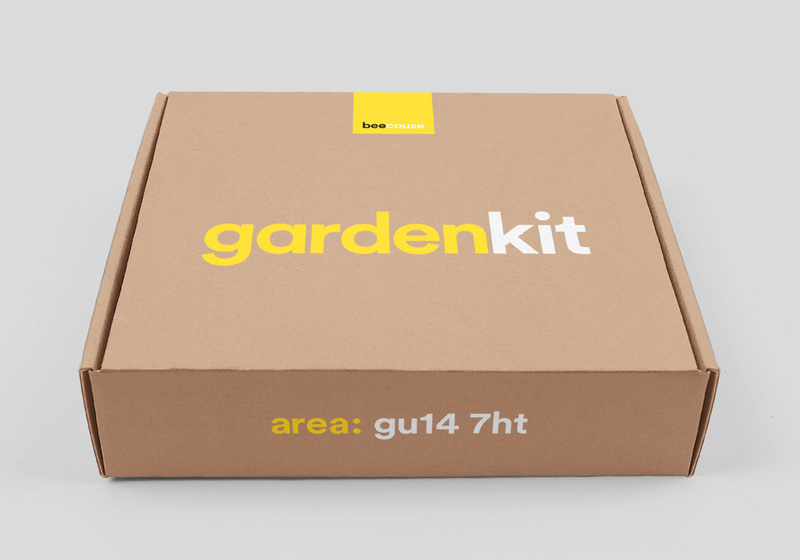 Users can sign a petition to globally ban harmful pesticides and sign up for a garden kit which allows users to get involved do their bit to help the cause.